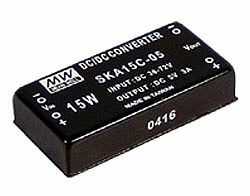 Typically used in portable electronic devices, DC-DC converters are able to convert a source of direct current from one voltage to another. 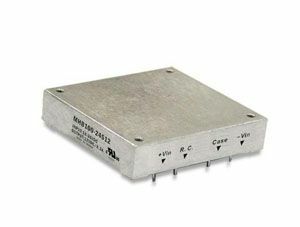 Suitable for installation in a variety of commercial, industrial and domestic applications, DC-DC converters are often used for electrical engineering, automotive applications, IT equipment, security and transportation. 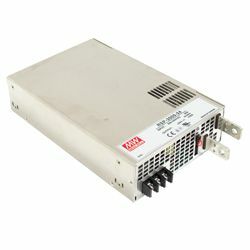 DC-DC converters can also be used as an important component in battery backup systems as they’re able to regulate DC voltages from variable source (such as a battery). 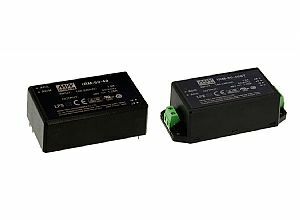 With Sunpower’s extensive range of DC-DC converters, you can be sure you’ll find the right one for your needs. 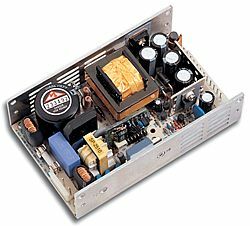 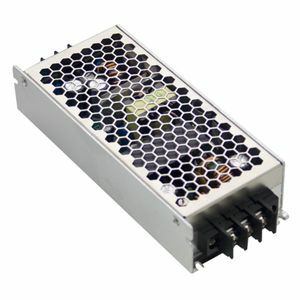 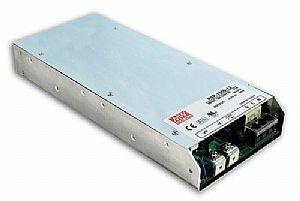 Starting at 1W, our variety of DC DC converters goes through to 1000W. 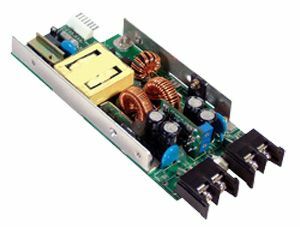 Available as encapsulated, PCB mount/on board, openframe PCB or enclosed modules, the range also includes converters with wide DC input ranges. 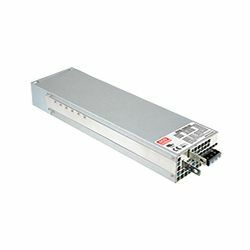 DC DC converters come with a range of standard functions including remote ON/OFF control, I/O isolation, built-in EMI filters and active surge current limiting as well as safety measures such as short circuit, over/under voltage, overload and input polarity reverse protection. 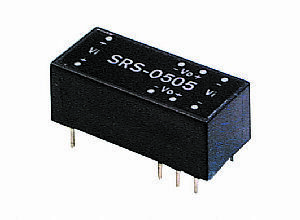 A number of our models also come with compliance to EN50155 railway certification that ensures a reliable performance required for electronic railway equipment and the challenges associated with these environments. 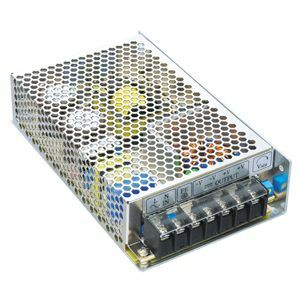 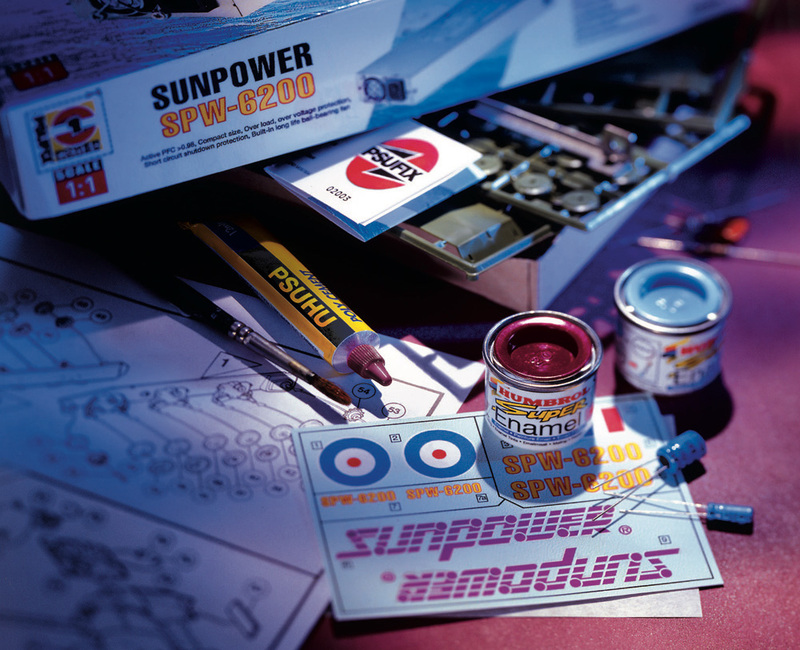 To help you with any specific DC-DC Converter requirements or questions Sunpower’s friendly and expert team will be happy to talk to you to discuss your options. 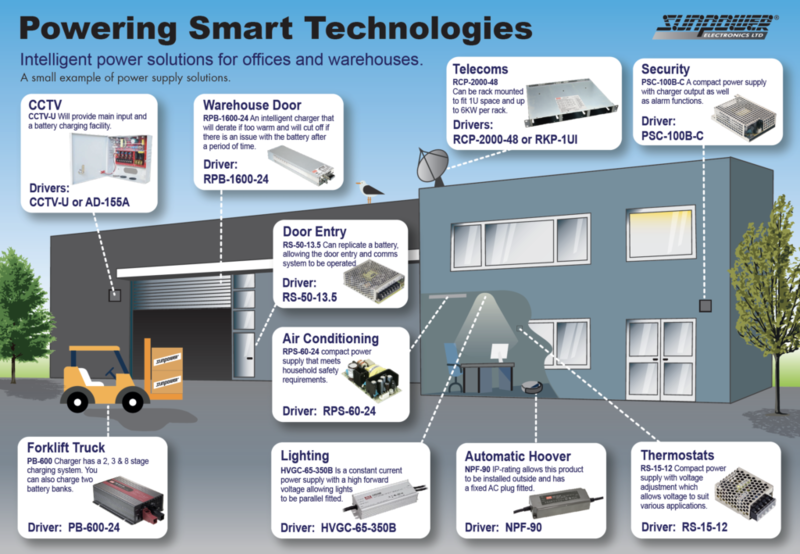 Feel free to call us on 0118 9823746 for further information.